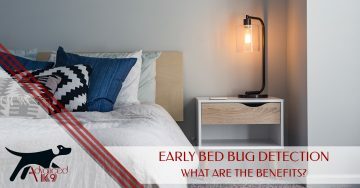 As a homeowner, business owner, or property manager, we understand that you take the upkeep of your Denver-area property seriously. 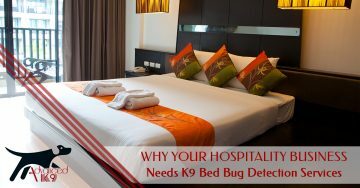 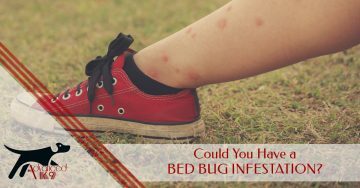 If you are concerned that you have a bed bug infestation on your hands, call the reliable team at Advanced K9 Bed Bug Seekers, LLC. 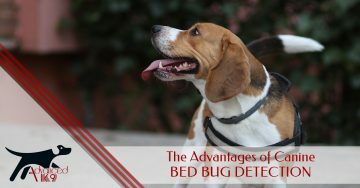 Our expertly trained bed bug dog, Tracker, will confirm within 90 percent accuracy whether or not there are active bed bugs in your home or business. 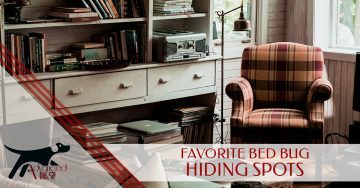 With the ability to locate bed bugs that human eyes overlook, Tracker will inspect your walls, baseboards, furniture, cabinets, vehicles, and more! 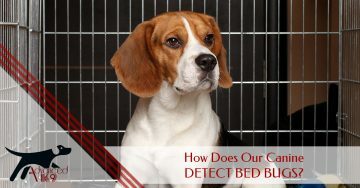 To learn more about Tracker’s abilities, call our team today or read the blogs below!